Your take on GB is right on! Hard to get past all the negatives. 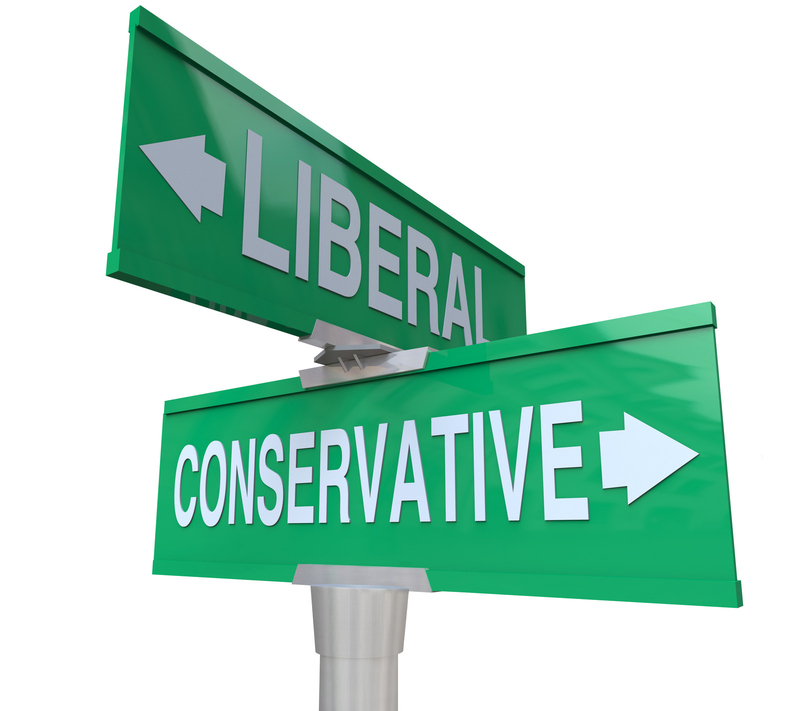 And your tongue-in-cheek take on liberal vs conservative attitude tickled my fancy. Too much truth in all that humor! I stopped using Facebook last March when we discovered how much of our personalities they were sharing for profit. I miss keeping up with family and friends, but I still see some of them on Instagram and Twitter. They also follow my blog, so I’m not completely out of the loop. In fact, I don’t really miss Facebook much at all.